Kaushik co-leads A.T. Kearney’s Automotive practice for South East Asia, with extensive experience advising clients on mobility trends and implications, across autonomous vehicles, EVs, freight technology solutions. He advises private and public sector clients on strategic and policy imperatives arising out of the major disruptions in mobility, guiding their thinking on investment themes, partnership options, regulations and policies. Kaushik has done over 15+ consulting engagements on these topics across the world, and has authored thought pieces on several mobility topics. Dr Hasan Shafi works with clients in Oil & Gas, Chemicals and other asset intensive sectors. He specializes in strategy development and execution, large scale transformation, M&A, performance improvement and digital transformation. Hasan has also worked as a senior executive in the chemicals sector heading up Strategy and M&A functions. As a member of the firm’s global EPI practice, Hasan works closely with the A.T. Kearney Energy Transition Institute with a specific focus on the topic of Energy Transition in the region. Transportation as we know it would be impossible without the quantum leaps in technology that have taken place over the past centuries. It is undeniable that the next big thing will be autonomous driving. With this wave of innovation, traditional players in the automotive industry could wind up in the passenger seat, with new entrants sitting pretty behind the wheel. 1. 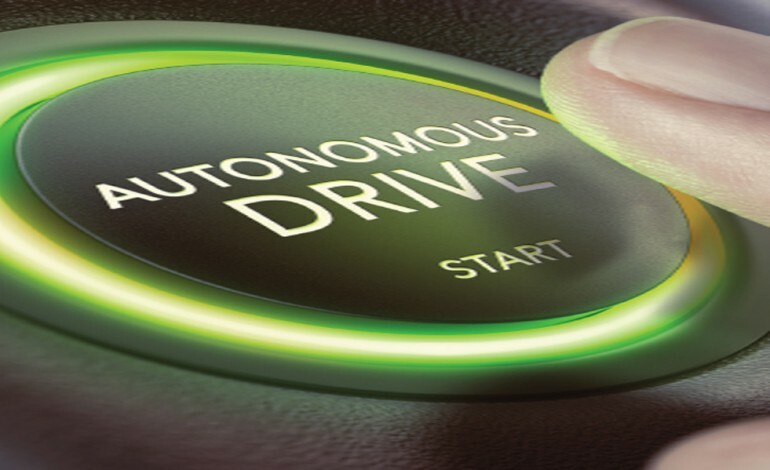 How can OEMs match consumer needs with autonomous driving solutions, while overcoming skepticism about relinquishing control of the vehicle? 2. How will the market for autonomous driving develop and what will the associated product roadmaps look like? 3. 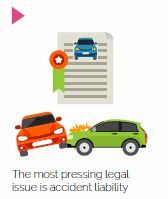 How will government legislation keep pace with new technologies while also addressing questions of liability? 4. Which business models will win in the new industry? 5. What role will partner and competitor ecosystems play in autonomous driving? 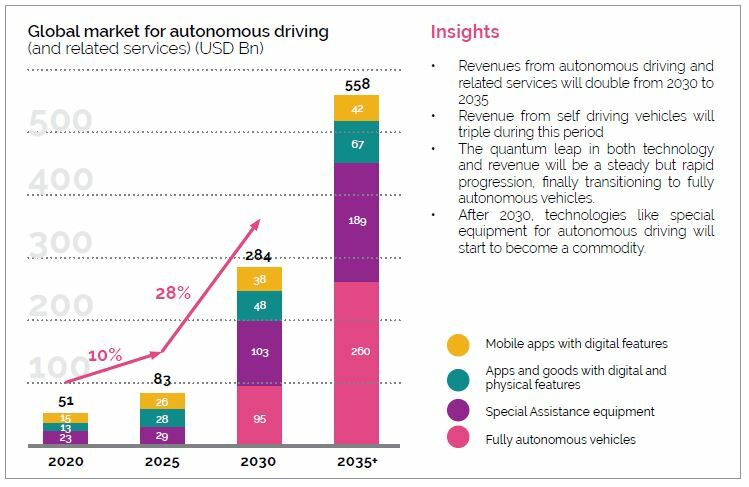 In this full report “The Next Generation of Automotive Sales: 2025 and Beyond”, we describe the forces shaping the autonomous driving market and what the market will ultimately look like. We also define the core questions facing incumbent OEMs and offer our recommendations on necessary preparations to compete in this market in terms of product structures, business models, and teams.